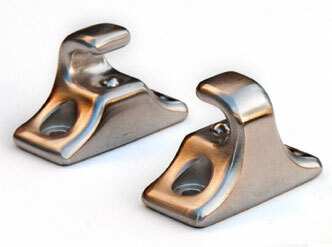 Porsche 944 Stainless Sun Visor Clips. 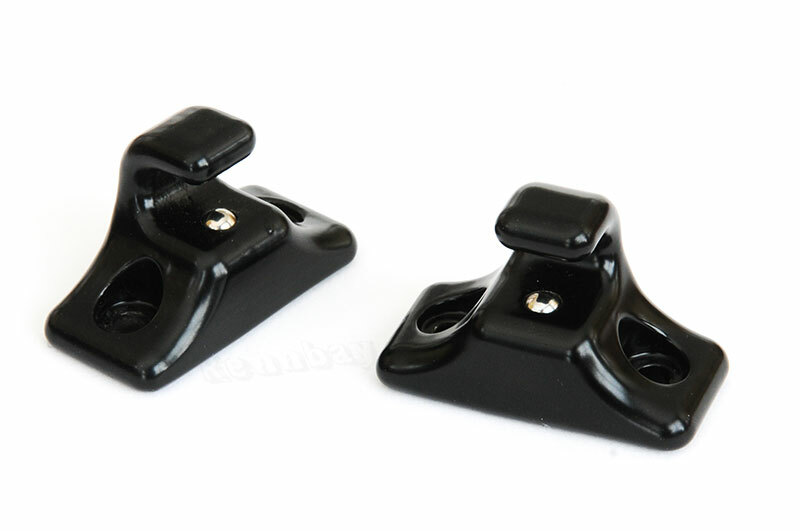 These sun visor clips are made from cast stainless steel and incorporate a spring loaded ball check to keep your sun visors securely in place. Replace those flimsy plastic units for the last time and never worry about them breaking in half again.